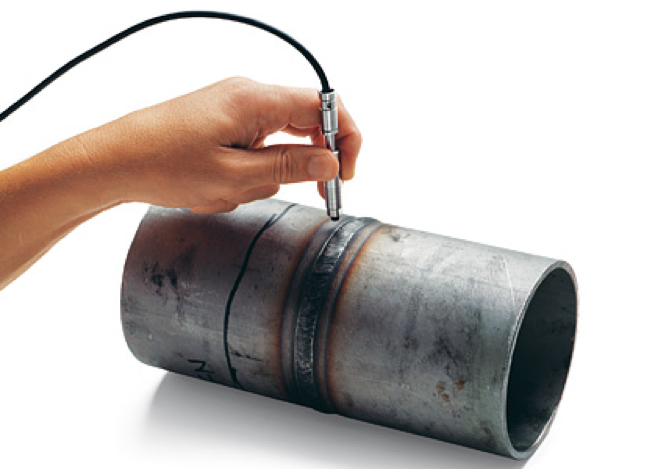 Ferrite testing is a fast, inexpensive, and accurate process that measures the percentage of ferrite in stainless steel–specifically austenitic and duplex stainless steel. Acuren’s material testing technicians evaluate the ferrite content in your stainless steel microstructures to ensure proper toughness, corrosion resistance, and crack prevention. 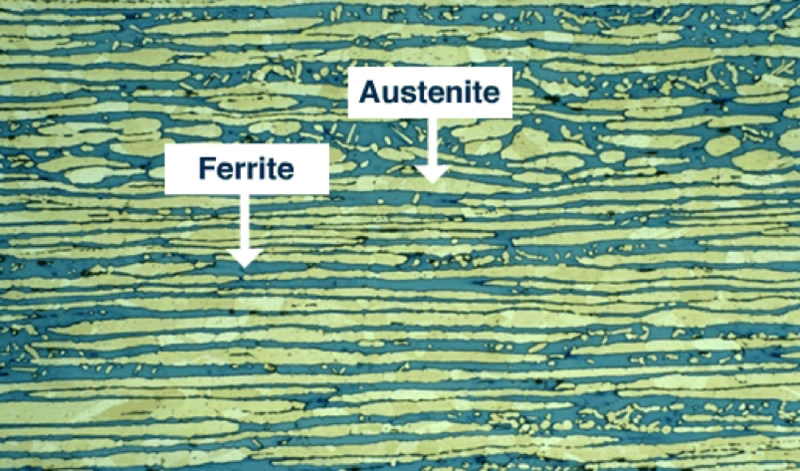 Ferrite is one of the metallurgical phases or components found in the microstructure of both austenitic and duplex stainless steels. Proper ferrite content provides a balance between ductility, toughness, corrosion resistance and crack prevention. What can Ferrite Testing do? Why Use Acuren for your Ferrite Testing needs? Our technicians are qualified according to specific procedures within our documented quality program , and technicians are audited to ensure competence over time. The Acuren technicians that perform this testing are often specific metallurgical technologists and understand what the results mean in relation to the material properties. Not all testing organizations have this level of rigor in their quality program, nor the level of expertise within their technician pool of resources. Additionally, Acuren employs approximately 100 engineers which are trained and qualified to make recommendations for customers that need additional assistance when interpreting results or making decisions on the best course of action based on the findings of the test. What is a desirable ferrite content percentage ? The proper percentage of ferrite depends on the type of stainless steel you are working with. The presence of ferrite in the range of 4-8% in austenitic stainless steel welds is ideal. This percentage has proven effective in controlling micro-cracking of weld metal during cooling. In duplex stainless steels, 35 to 65% ferrite is preferred, though 50% is optimum. This ensures corrosion resistance, toughness and strength. How is ferrite content measured? Testing ferrite content is fast, and results are immediate. This permeability is measured against standard percentages of other materials with known ferrite content. 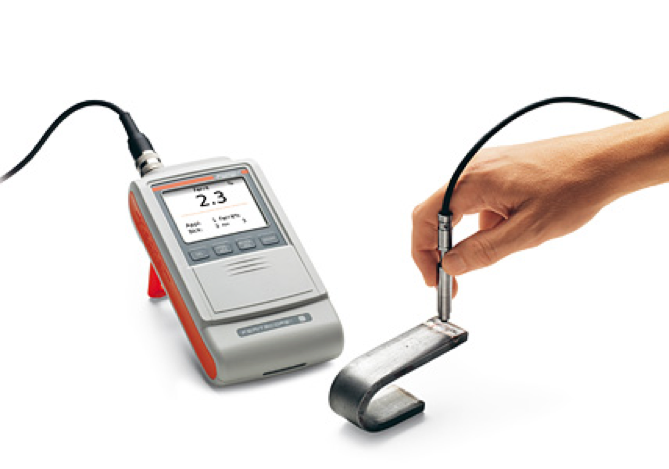 The permeability of the material being analyzed indicates the ferrite content percentage.. The ferrite content is read from a digital-readout. Does the testing damage the material? The technique we use is nondestructive. The surface to be tested must be clean and smooth. How accurate is ferrite testing? Calibration pieces are used to ensure accuracy, but results can be influenced by shape, size and surface condition of the component. Typical accuracy within the industry is +/-5%.